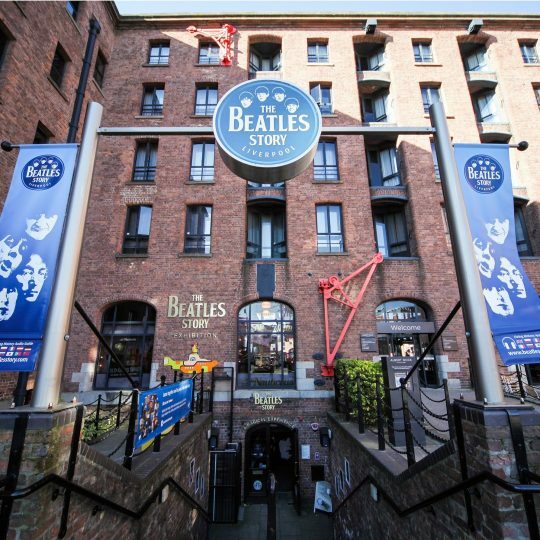 Easily accessible by car or public transport, grab a Ticket To Ride to the Albert Dock and have a Day Tripper to the Beatles Story. 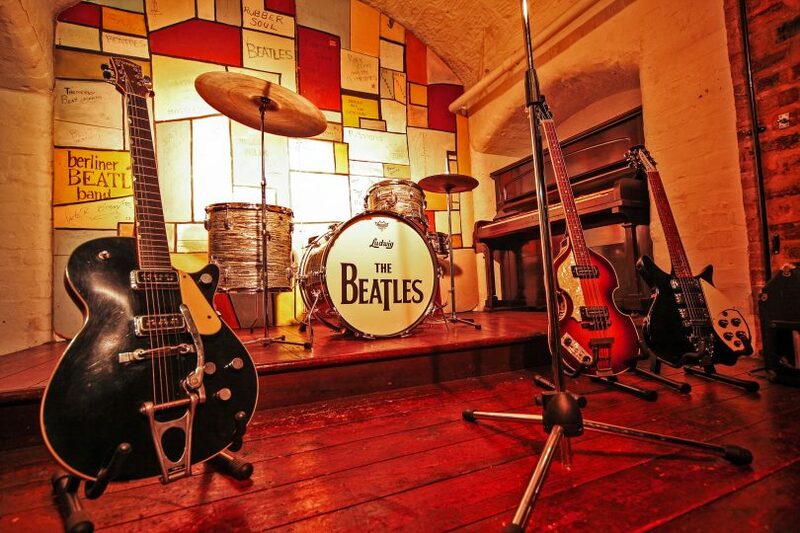 There’s A Place in Liverpool where you can come all year round, whether May in the Sunshine, or September in the Rain. 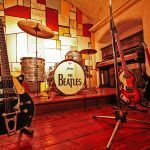 Whether you’re a die-hard fan, or not, I Want To Tell You that there’s something for everyone at the Beatles Story. 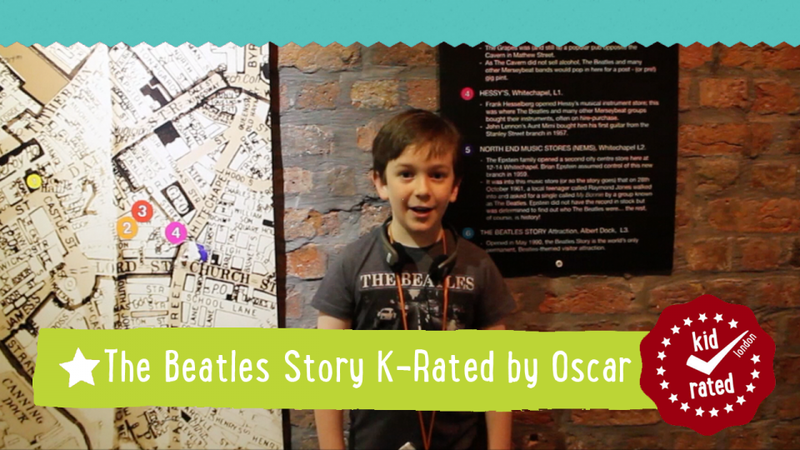 Learn about the Fab Four’s lives and music in The Discovery Zone, check out some recently unearthed photos in The Beatles Hidden Gallery and go to the state-of-the-art theatre and check out ‘The Fab 4D’. 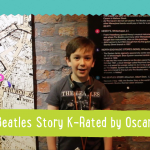 Why not have a go at making your own KidRated video and Tell Me What You See? 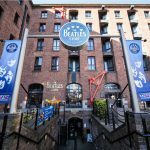 Located on the Liverpool Waterfront in the Albert Dock, a short walk from Liverpool city centre. Opposite the Big Wheel across from the Echo Arena and easily accessible on foot, by public transport, and by car.